Durable Easy To Clean Stainless Steel Outdoor Sinks. Perfect For Entertaining and Utility Purposes! The trend towards outdoor cooking and eating lifestyle demands the durability of a stainless steel outdoor sink. Stainless steel outdoor sinks are an often overlooked, but vital part of the outdoor kitchen experience. Sinks made out of Type 316 Stainless Steel are a better selection for outdoor environments and high exposure applications. Type 316 stainless steel offer numerous advantages for design professionals, and are an appropriate choice for a multitude of outdoor projects. Stainless is very easy to clean & maintain, and can survive a lifetime of the harshest summer heat and colder freeze cycles. 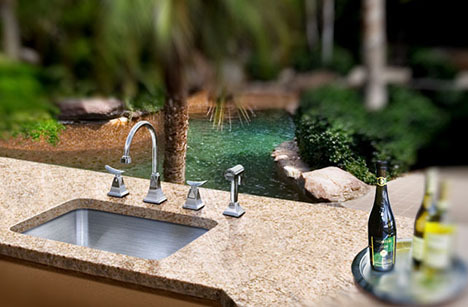 An outdoor kitchen sink is a practical, multi-use addition to any outdoor kitchen or entertainment area. All of our outdoor sinks are available in commercial-grade gauges to provide rugged durability, and can be built with a variety of ledges and options. In addition the outdoor sink can be perfect for cleaning garden tools, rinsing freshly picked vegetables, repotting plants, and washing your hands after working in the yard. Today’s outdoor kitchen sink features may astound you. From apron-front sinks with perforated colanders and cutting boards and more. Take what has worked and been successful indoors and move it outdoors for reliable, quality plumbing fixtures for your outdoor kitchen. Use the links on the right to browse Just’s extensive line of Stainless Steel fixtures for Outdoor use. Just has “Grip Rim Plus” for kitchens! With Grip-Rim® Plus you’ll install in 1/2 the time, saving you money and effort.Avoid installation problems and reduce installation costs by 50% with Grip Rim Plus from Just Manufacturing, the premier name in commercial and residential stainless steel fixtures. Installing the Grip-Rim Plus clip system is as easy as 1, 2, 3. Simply nail in clips to edge of kitchen counter cutout. Apply caulk to the underside of bowl rim. The exclusive spring tension clip actually pulls and holds the fixture in place. 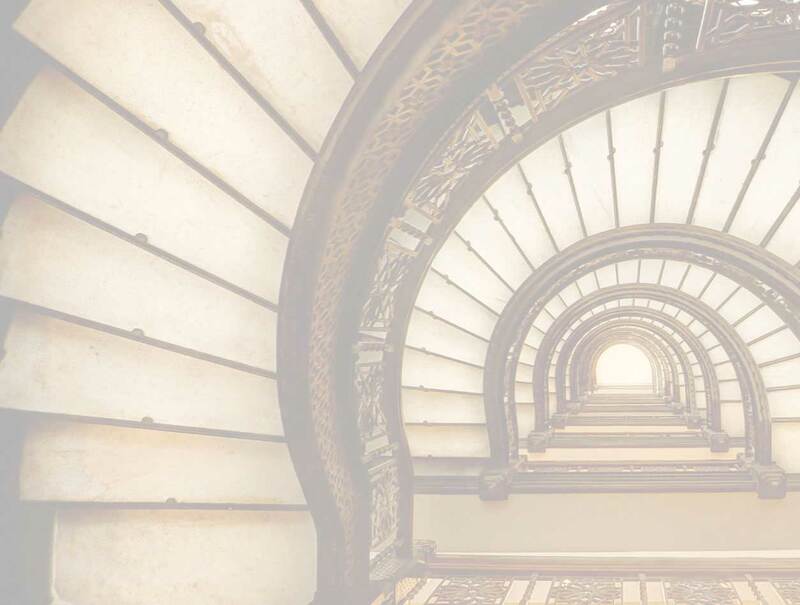 Grip-Rim Plus is space efficient, allowing you to install the largest fixture possible while eliminating concerns such as narrow installations front-to-back bowls, stubborn corners and dimpling. “J” clips are available for tile or unique applications.